Good morning! 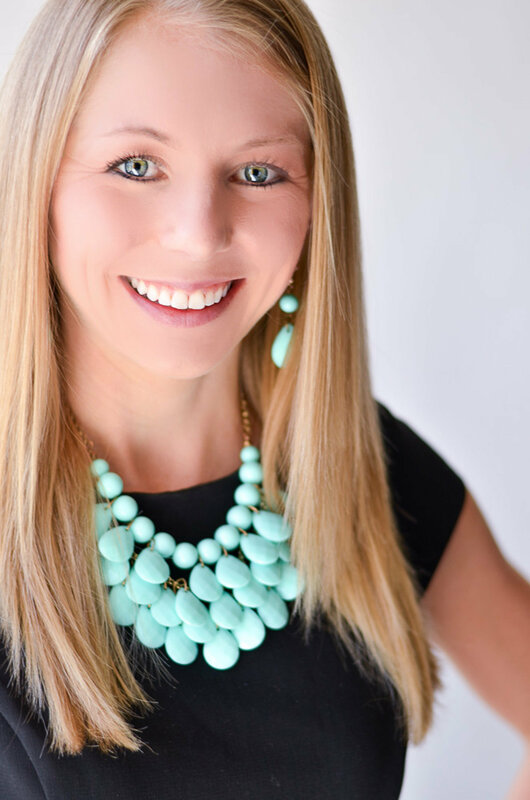 I’m sorry that I missed yesterday’s Foodie Friday post – I was very busy this week tying things up at work and getting ready to come to my favorite place on earth … my family ranch in Colorado! 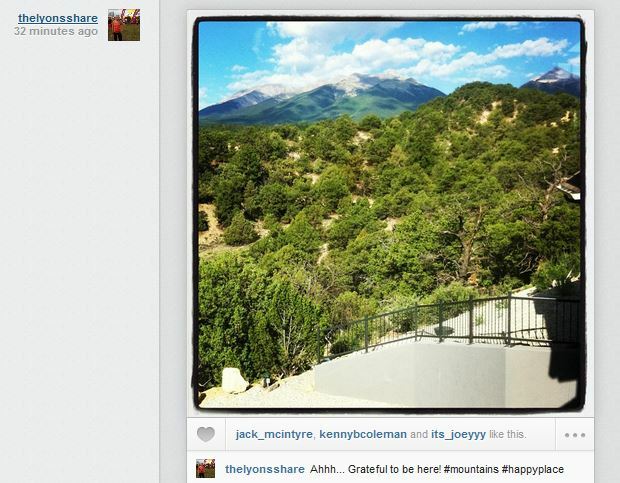 It is beautiful, relaxing, and refreshing out here, and Kevin and I are so excited for the vacation. I feel incredibly lucky to have this place to retreat to and enjoy! Speaking of refreshing, I have a great recipe to share with you. 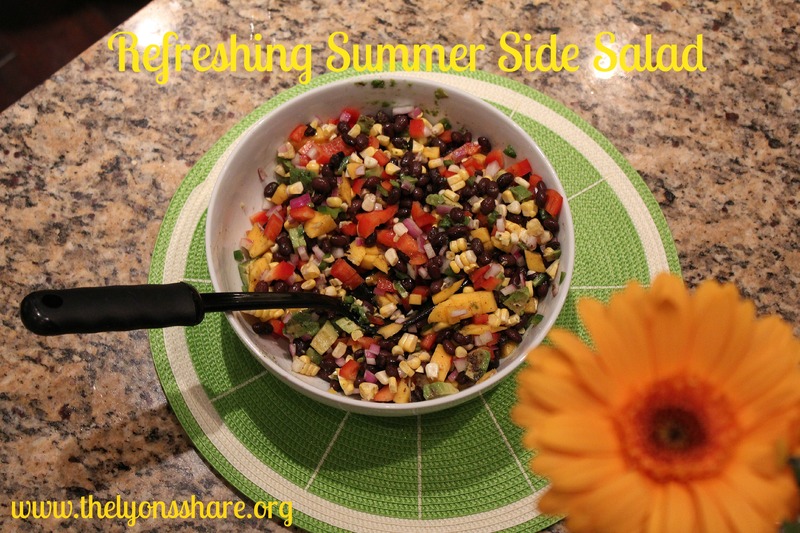 The flavors of this recipe really pop – it is sweet and summery without being too sweet to serve with a meal, and would be a fantastic side dish to bring to a summer barbecue. 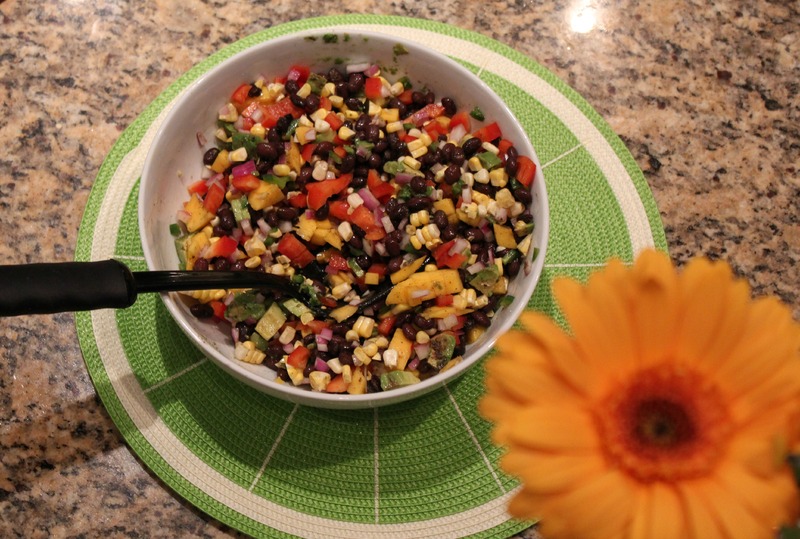 So if you’re headed to a July 4th party and are looking for a crowd-pleaser to bring along, this is your dish! Aside from doing a fair bit of chopping, this requires almost no effort, and comes together within 20 minutes tops. Enjoy! 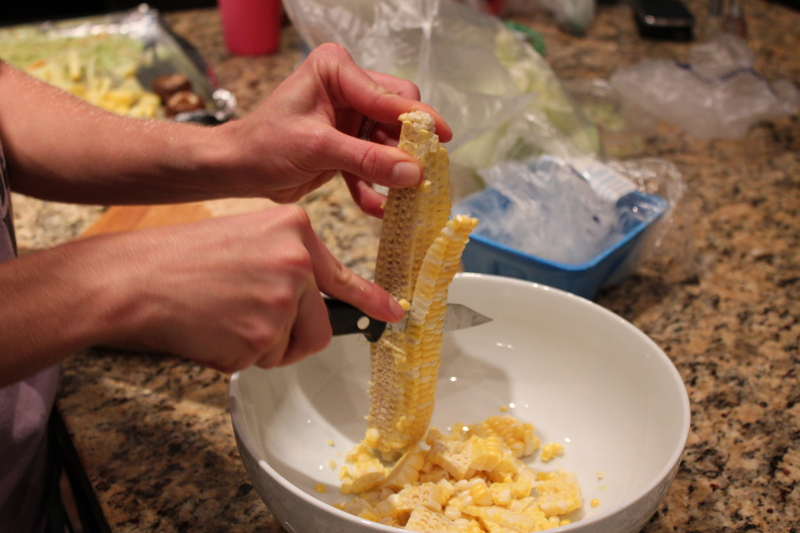 Stand up the husked (raw) corn cob in a large bowl, and use a knife to scrape the kernels off. 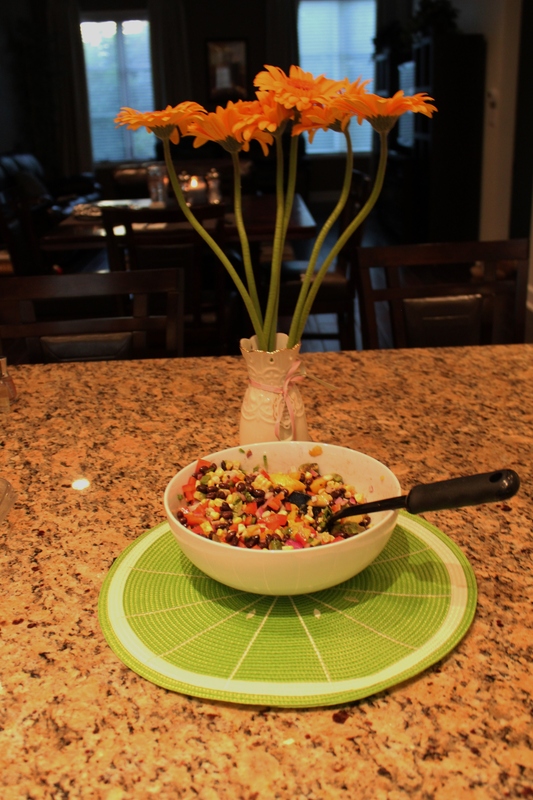 Trust me on the raw corn – it’s sweet and delicious! Dice the jalapenos and red onion into very small bits (you want just a little taste of each per bite! ), and chop the red peppers into your desired size. 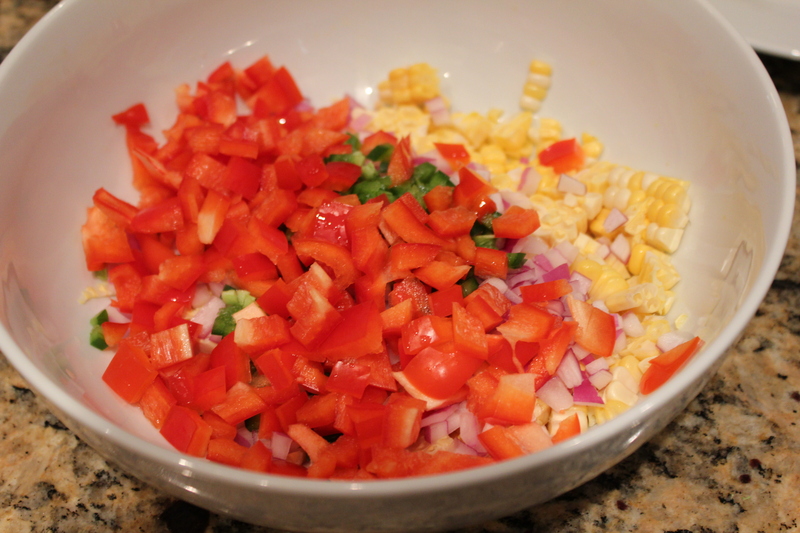 Add to the bowl with corn kernels. Chop the mango into bite-sized pieces. 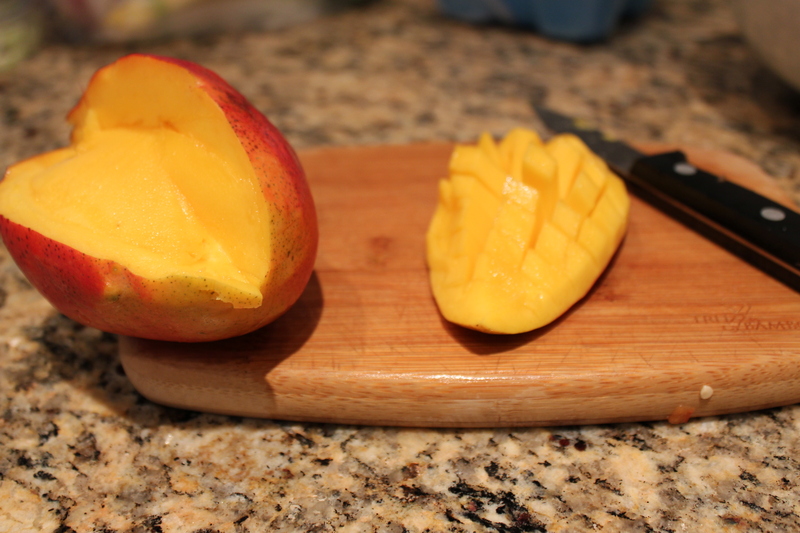 This is the sole reason I don’t eat mangoes more often – they’re so delicious, but so hard to chop! I try my best to score the mango into four quarters, then slice off a quarter (avoiding the large, tough pit). From there, I score the mango quarter into small pieces by cutting down to (but not through) the skin. Flip the skin “inside out” as shown in the picture, then scrape off the bite-sized pieces into a bowl. Does anyone have a better way of doing this? Rinse and drain your beans, and add to the bowl. 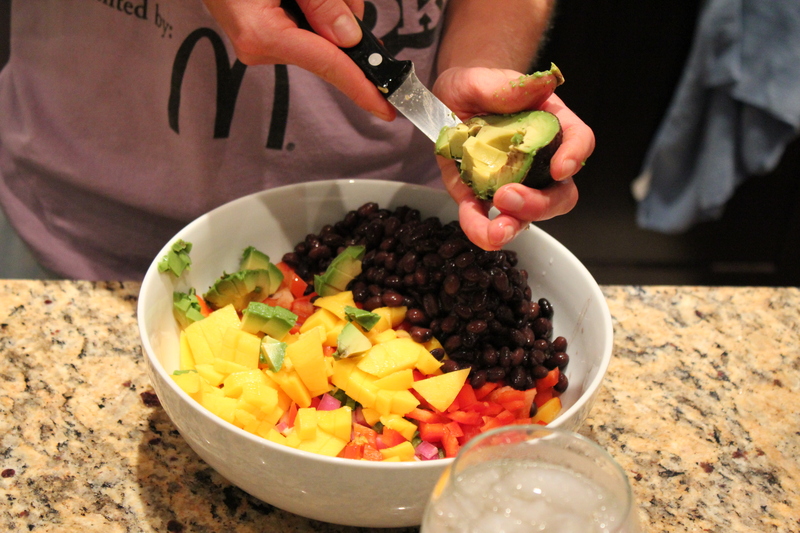 Chop your avocado into bite-sized pieces (I use a similar scoring method as I do with mangoes), and add that as well. 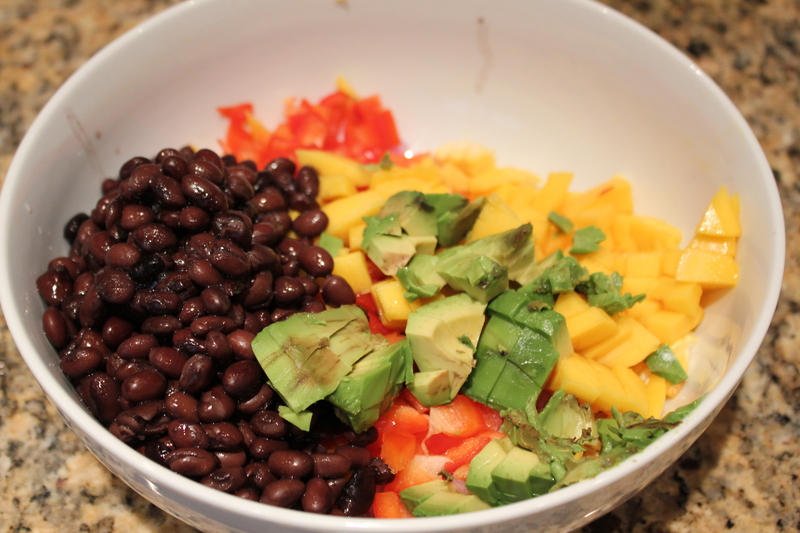 Once you have all your veggies in the bowl, add lime juice, olive oil, salt, and cumin, and give it a good stir. Serve cold or at room temperature. 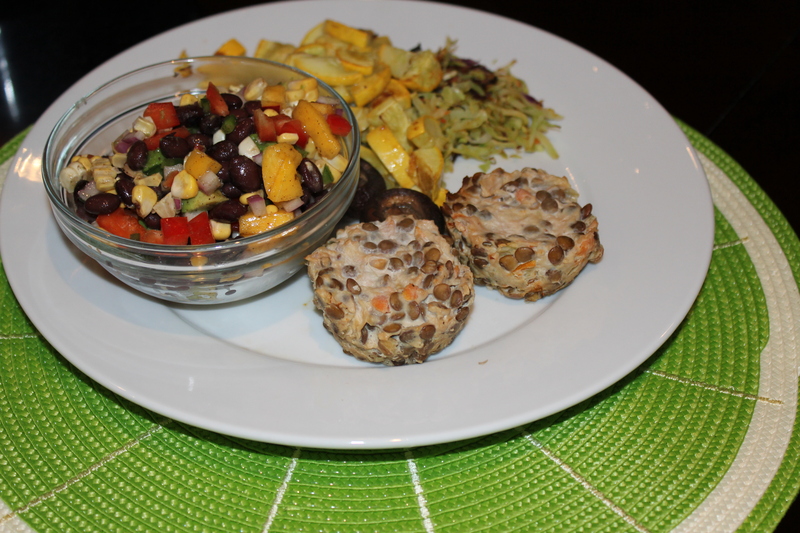 I ate mine with two turkey lentil “muffins” plus some roasted broccoli slaw, squash, and zucchini. Enjoy! I slightly adapted this recipe from Jenna at Eat Live Run. When I’m reading recipes from other bloggers or magazines, I generally look at the recipe and either make my own plan, or just get “inspired” by looking at the recipe and then see what happens when I get in the kitchen myself. But this one was so great to start out with, that I made very few changes! So tell me in the comments … Do you plan to go to a July 4th barbecue? Any healthy plans for the weekend? Not only am I thrilled to receive an invitation again to your family’s ranch for these next few days but iI will get to enjoy some of your scrumptious recipes made by the chef herself! I am happy to have you here! Although my mom has taken over most of the cooking, we’ll be sure to load you up with veggies :).